To correct the signs of facial aging it is not only the skin which needs to be addressed, but also facial soft tissues, including subcutaneous tissue, fat, and facial bones which lose volume and projection over time. 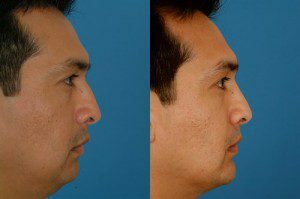 The major architectural elevations of the facial skeleton, including the cheek-midface region, nose, jaw and chin, provide the structural foundation for aesthetic facial beauty. The overall harmony of the face is largely determined by the balance, size, shape, and position of these structural fundamentals. 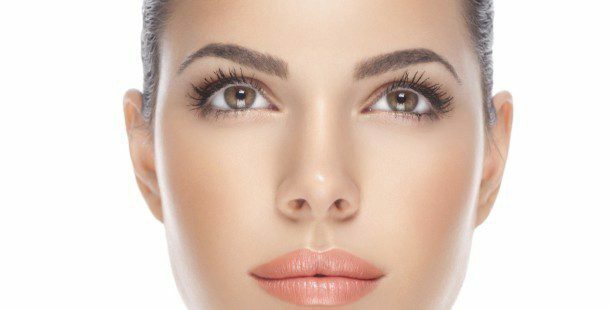 As a Facial Plastic Surgeon specializing exclusively in the face, Dr. Bassichis may suggest facial implants to the facial skeleton to accentuate areas of the cheek bone, jaw or chin and improve the overall balance of your face. These skeletal augmentations re-drape and tighten the skin of the face as well as re-orchestrate the elements of facial proportion for an improved cosmetic result and a more contoured and aesthetically-pleasing face. Depending on your specific cosmetic requirements, implant procedures can be performed solo or in combination with other facial plastic procedures to provide a more youthful appearance. Implant placement surgeries are performed with hidden or invisible incisions so there are no visible scars and the results are immediately evident. We look forward to speaking with you regarding facial implants at your personal complimentary consultation with our Facial Plastic Surgeon, Dr. Bassichis.